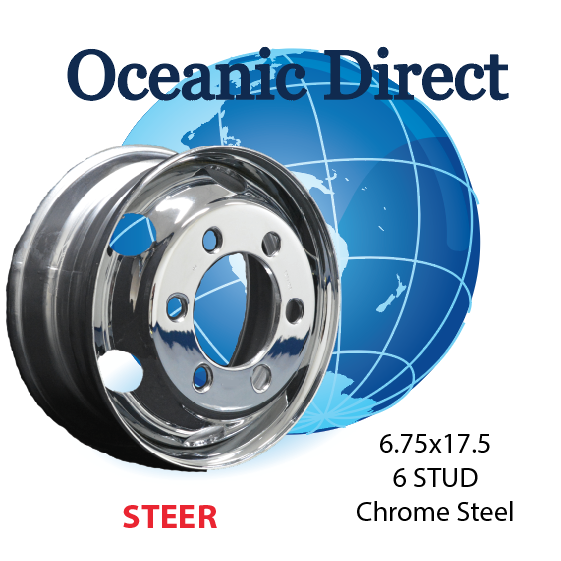 Want to change the wheels and or rims of your vehicle to make it stand out whilst enhancing performance? You can easily do so with our custom wheels and rims. 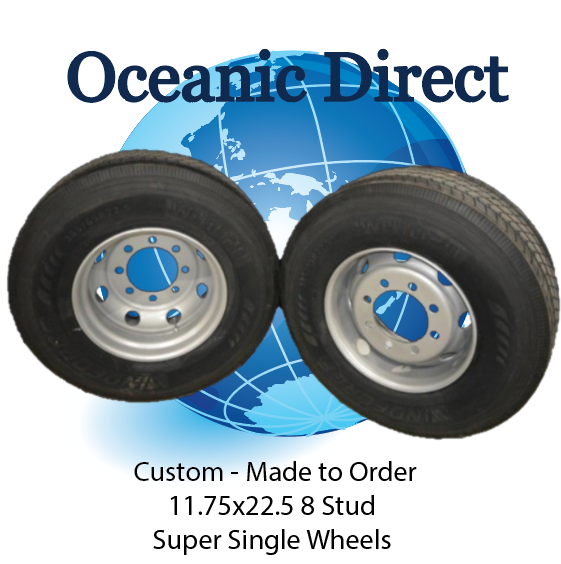 We offer affordable yet high quality custom wheels and rims for your vehicle. 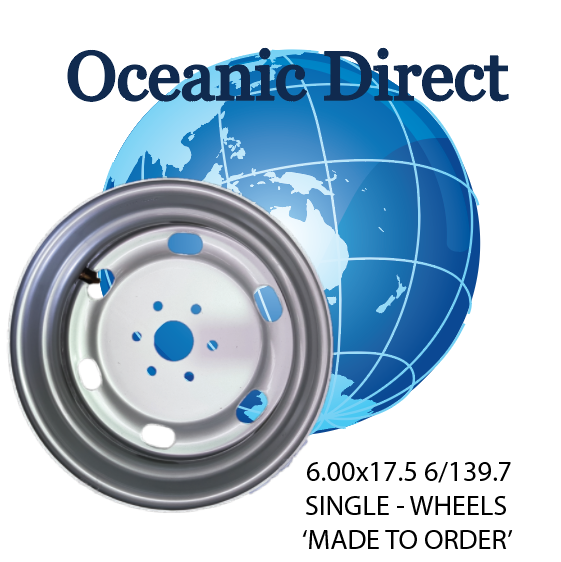 Depending on your vehicle’s use and the driving conditions, you can customise the wheels and rims. 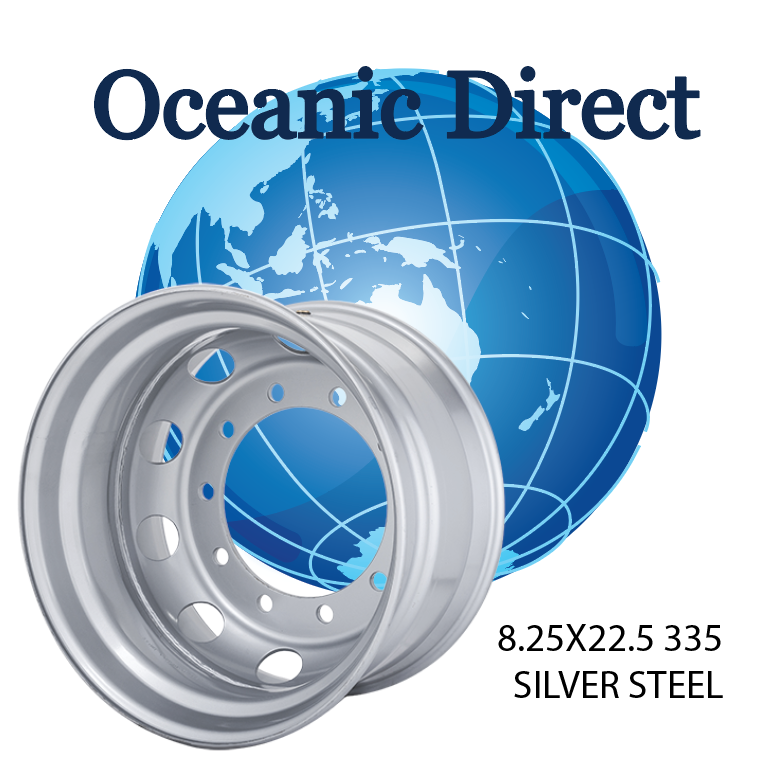 Whatever your needs are, we specialise on ‘custom made to order’ wheels and rims – offering the wheels and rims that not only improves performance of your vehicle but also gives your vehicle a nice look. 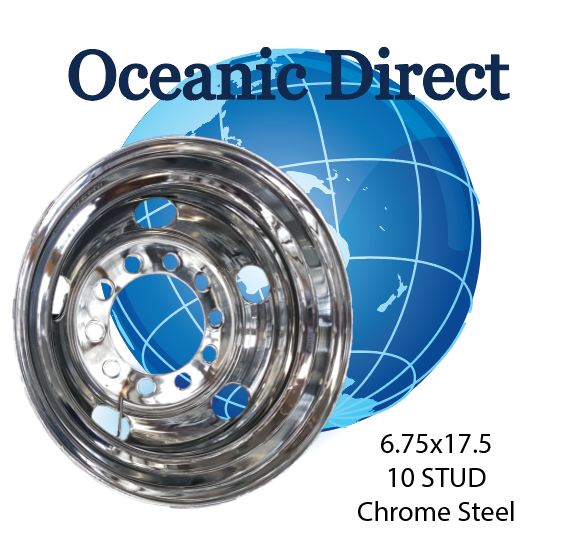 Steel wheels and rims – Painted & Chrome. 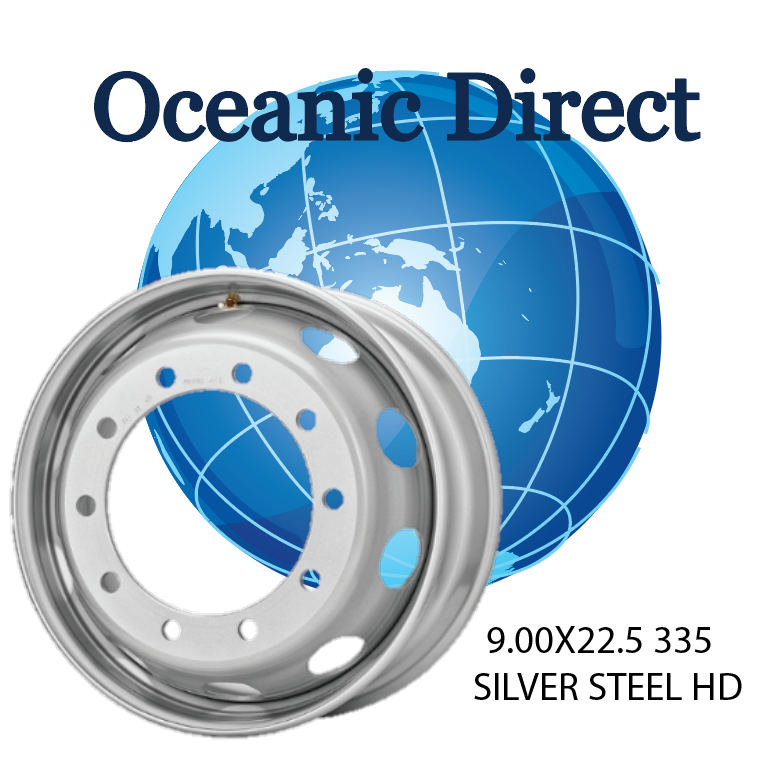 Alloy fully forged – Machined, Polished, Chrome & Durabright. 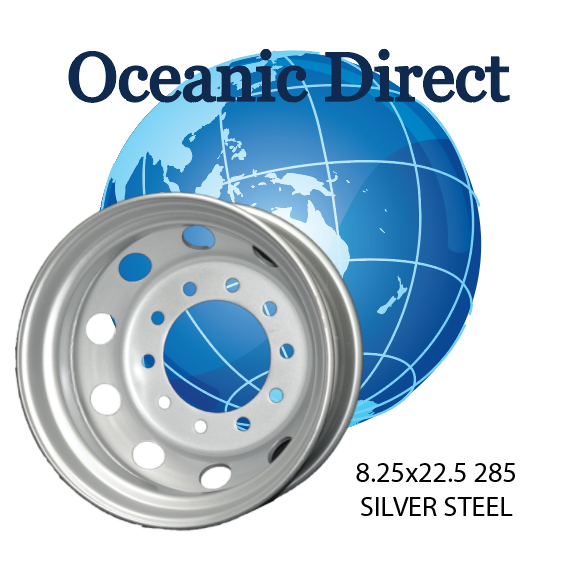 Steel Wheels & Rims made for Trucks / Trailers. 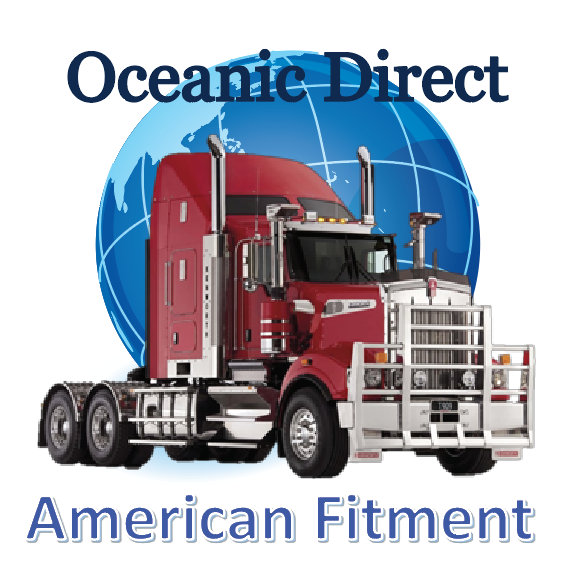 Wheel loaders, Graders, Mobile Cranes, Excavators, Backhoes. Farming & Implements, Skid steer and Amusement Rides. 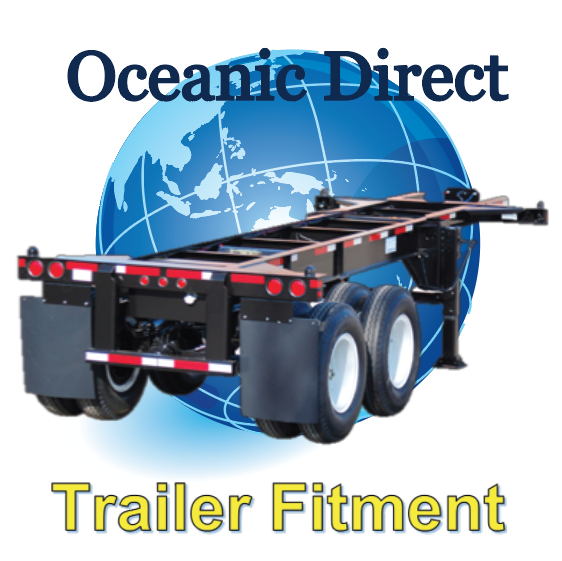 Heavy duty single wheel trailer applications. 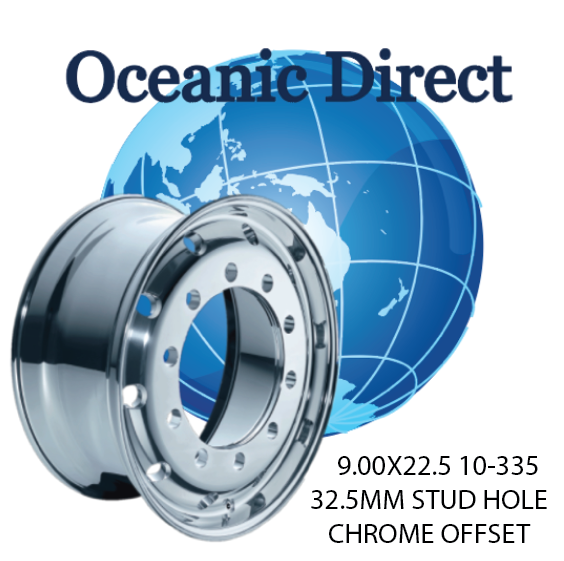 Mobile Crane and Grader wheels in 1 piece, 3 pieces & 5-piece assemblies. Farming and Implement, Backhoes, Wheel loader and Dump trucks. 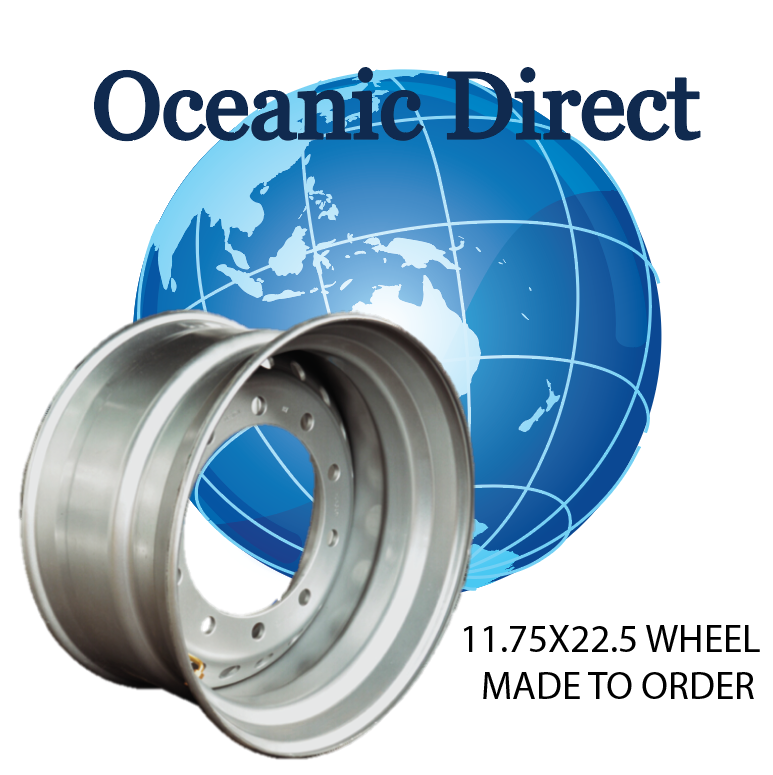 Specialised Industrial applications and amusement ride drive wheels. 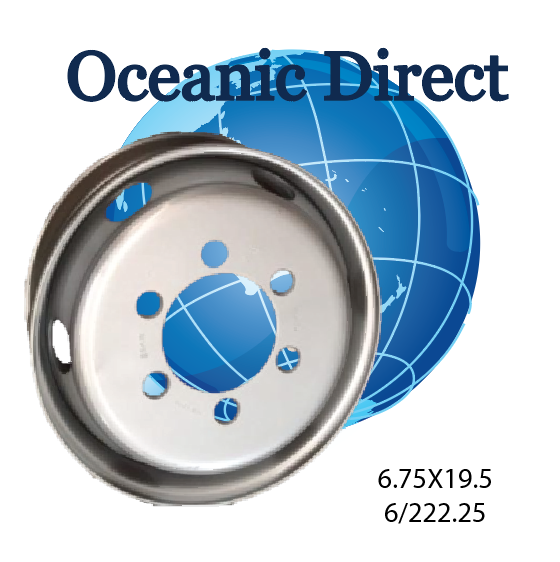 1 piece or multi piece demountable and plate centred wheels. 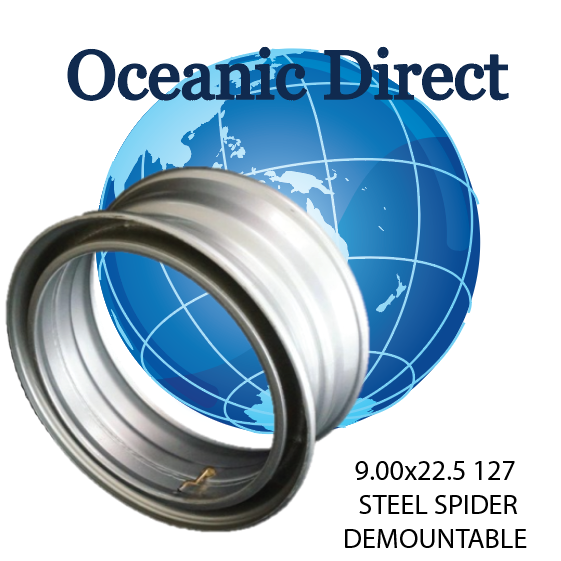 The replacement of rusted, damaged wheels for just about anything!! 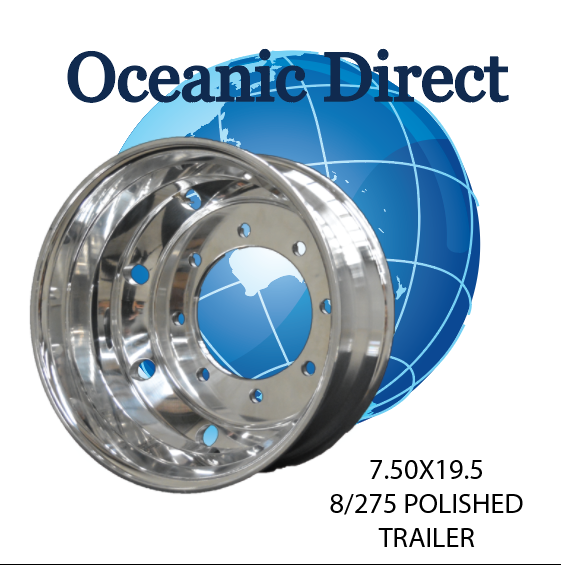 Regardless of what size, style and purpose you are interested in, Oceanic Direct can help you with the best custom wheels and rims for your trucks and trailers. 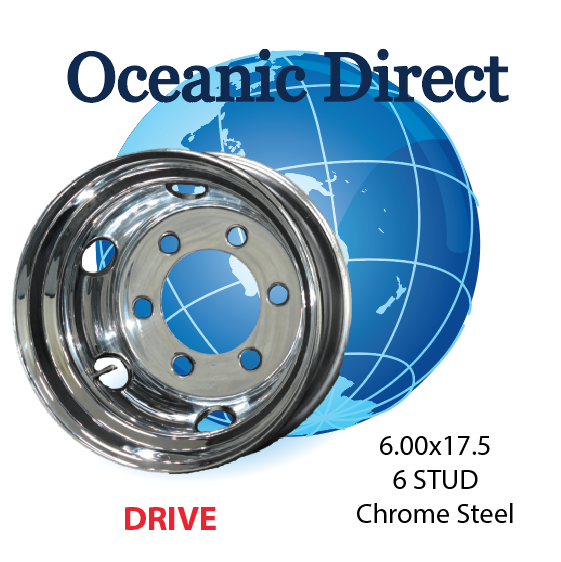 Simply get in touch with us and our experts will help you choose the best custom wheel to improve the looks of your vehicle and to enhance the better driving experience.